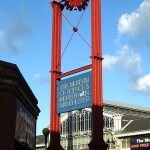 Manchester and its many museums make it a great destination for school groups. 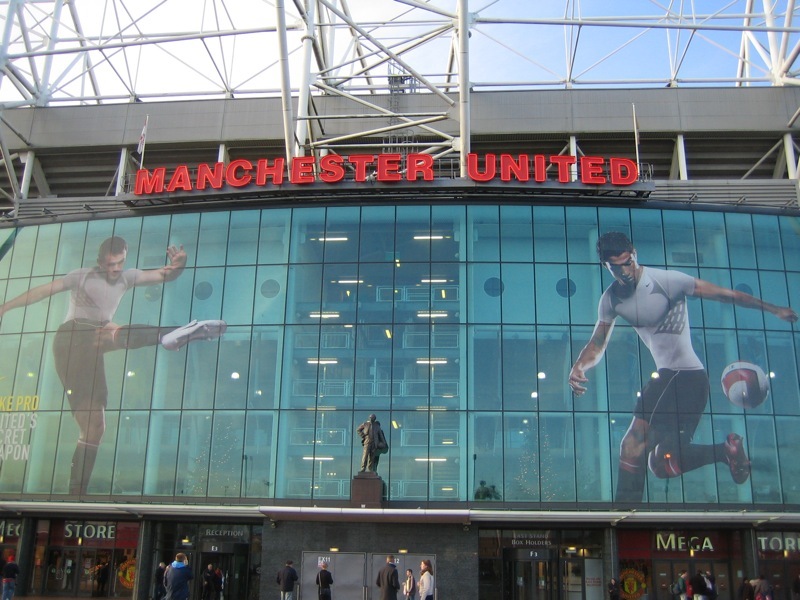 Historically, Manchester has been the centre of football, science, and industry. This tour aims to celebrate Manchester’s rich history by visiting the national museums in the city over two days. 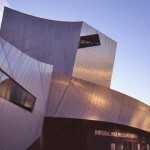 The Imperial War Museum North tries to uncover and tell the impact of modern war on people and society. The museum is located on a site which was very important during WWII as it was a key industrial centre and therefore was bombed heavily during the war. The museum exhibits artefacts which include a Russian T-34 tank, a US Marine Corp Harrier jump jet, and the gun which fired the first shot by British forces in WWI. Also, the museum has wreckage from the World Trade Centre on display. The National Football Museum has on display the world’s greatest collection of football memorabilia with over 140,000 items in its possession. 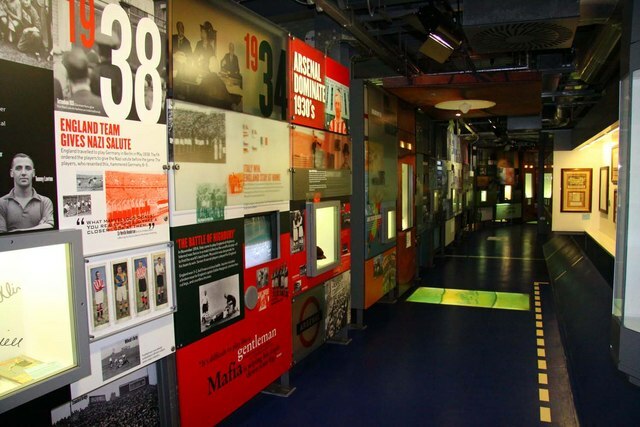 The museum aims to explore football’s past, present, and future and looks at the game from the fans point of view. It also has interactive exhibits, fun football challenges, and how people can improve their lives through football. The Museum of Science and Industry (MOSI) is a particularly interesting visit for student groups because there is so much to see and do and even smell. Visitors can see what it was like to work inside a cotton mill during the industrial revolution; see the world’s largest collection of steam mills engines and much more during their visit to this museum. Afternoon: Arrival in Manchester. city centre and start of walking tour to see such sights as Albert Square, Town Hall and then the group have time to visit the National Football Museum. Evening: Check-in to hotel in centre of Manchester. Enjoy the centre of manchester at your leisure. Overnight stay. 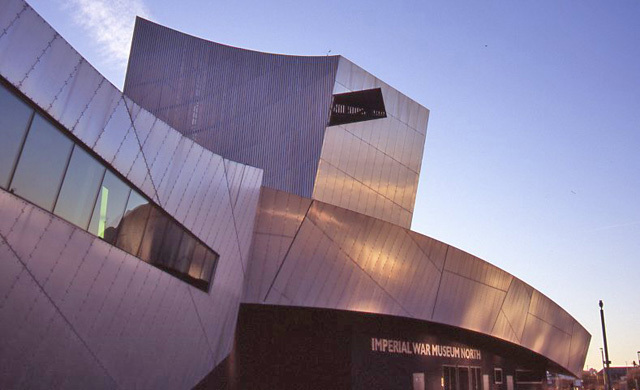 Morning: After breakfast, travel to Salford Quays and entrance to Imperial War Museum North. Enjoy visiting this modern museum and discover powerful stories of soldiers who fought for Great Britain and how war has shaped and changed so many peoples lives. Afternoon: Travel to Museum of Science and Industry for a tour of Great Britains rich history as the leader of science and industry. Evening: Travel back to school. End of tour. 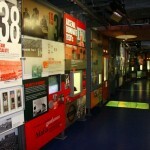 One of five branches of the Imperial War Museum and the first to be located in the north of England. The museum overlooks the Manchester Ship Canal which was militarily significant during the World War II and thus sustained heavy bombing during the Manchester Blitz. 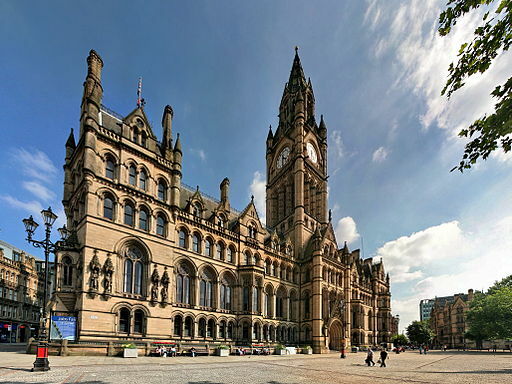 This Neo-gothic municipal building in Manchester houses Manchester City Council was completed in 1877. The building faces Albert Square and contains offices as well as a Great Hall. This museum is dedicated to preserve, conserve and interpret several important collections of football memorabilia. The museum comprises of six levels with each one representing a different aspect of the beautiful game. 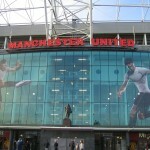 One of the most famous stadiums in the world located in Old Trafford, Great Manchester. It has been the site of some of the most memorable football matches ever and is the second largest stadium in the UK. Groups have access to stadium tours which will grant them otherwise normally restricted areas (subject to availability). 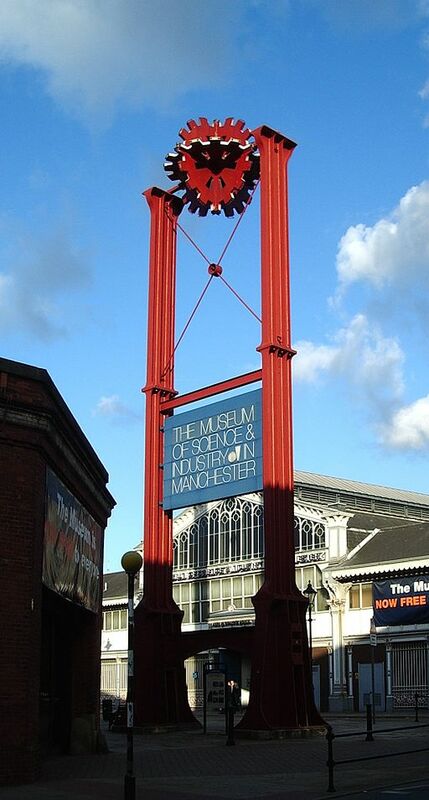 This large museum is devoted to the development of science, technology and industry in the city of Manchester. There are extensive displays on each area. National Winter Ales Festival- Mid January. This event’s aim is to showcase the best winter ales available in the UK. It has been organised since 1997 and attracts many visitors each year. Chinese New Year- Manchester’s large Chinese community celebrate the new year with a lavish colourful parade which has quickly become a Manchester favourite. National Squash Championships- Early February. This sporting tournament has been held annually in Manchester since 2003 at the National Squash Centre. Manchester Irish Festival- Early-mid March. This festival runs over three days and one of them coincides with St. Patrick’s Day. The Irish community of Manchester celebrate Irish style with lots of dance, food and drink. Be prepared to have a good time over these days. Viva! Spanish & Latin American Film Festival. Manchester’s Cornerhouse hosts each year this Spanish and Latin American film festival. It’s dedicated to promoting Spanish speaking and Latin American cinema by presenting a variety of independent and new films every year. Future Everything- Mid May. This annual event is a festival of art, music, and digital culture. Over 300 artists perform across 30 venues and attracts some 50,000 people each year. BUPA Great Manchester Run- Mid May. This 10 kilometre run is among the largest and most iconic runs in the United Kingdom. It goes through the centre of Manchester and close to 30,000 people take part. Screenfields- Manchester International Festival- Late June-mid July. This international festival is held every two years focusing on original new work. The next festival is due in 2015. Great Manchester Cycle- Late June. This annual sporting event happens on the closed streets of Manchester and participants compete over a 13 mile course which goes by some of Manchester’s greatest sights. RHS Flower Show at Tatton Park- Late July. Organised by the Royal Horticulture Society every year in Manchester’s Tatton Park. It is horticultural experience sure to delight all who love flowers and plants. Manchester Jazz Festival- Late July. This festival lasts nine days and showcases some of the best Jazz performers from the UK and the world. It has become a popular fixture in many Manchurians calendar. Manchester Pride- Mid- late July. This parade which is held each summer in Manchester has become one of the longest running events in the city and attracts thousands of visitors from across the UK. Manchester Comedy Festival- Last two weeks in October. Similar to festivals in other cities such as Edinburgh Fringe, this festival focuses mainly on stand-up comedy in over 90 shows with some 25,000 people attending. Manchester Christmas Markets- Mid Nov.- late Dec. These markets, now in their 15th year, are full of festive cheer, great gifts and delicious food. There are stalls set out at select locations throughout the city. Manchester Christmas Market- Mid Nov. – late Dec. These markets, now in their 15th year, are full of festive cheer, great gifts and delicious food. There are stalls set out at select locations throughout the city.